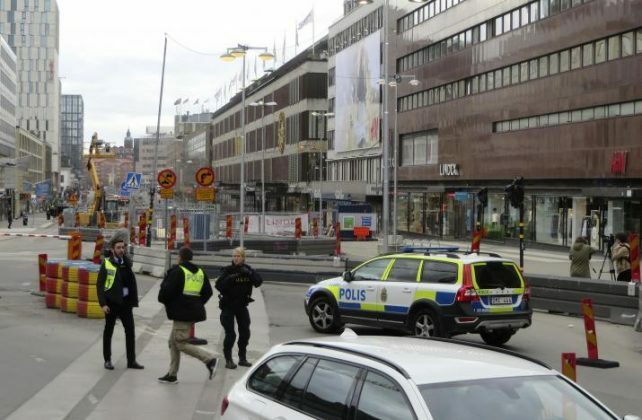 At least two killed as truck drives into crowd in Swedish capital - The Maghreb Times ! 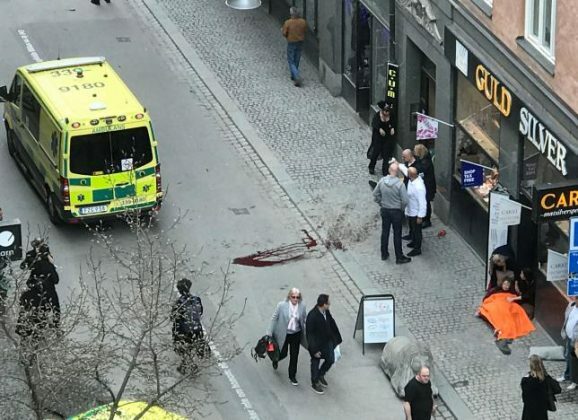 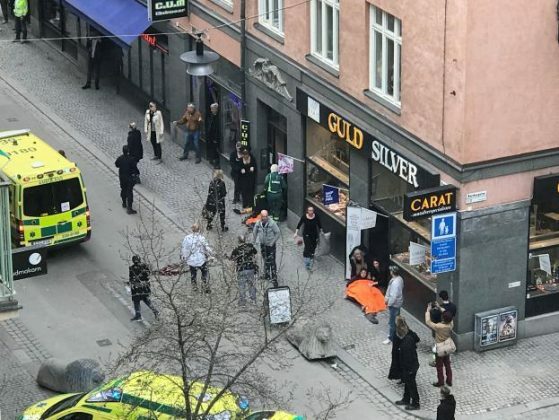 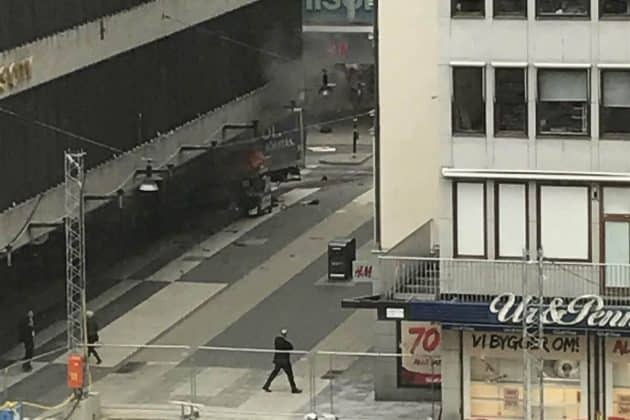 At least two people were killed when a truck drove into a crowd on a shopping street and crashed into a department store in central Stockholm on Friday, police said. 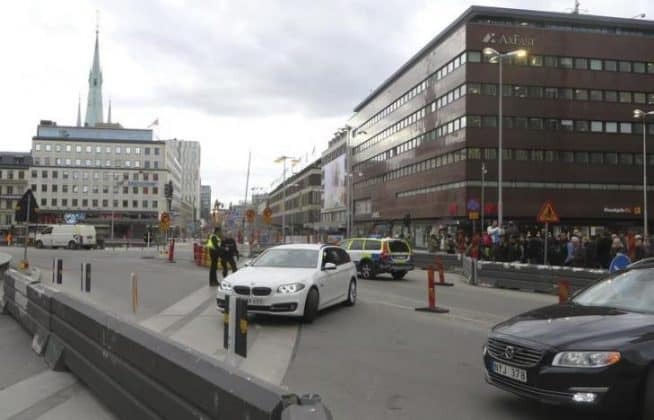 Swedish state radio reported that three had died in the incident. An area of central Stockholm was cordoned off and large numbers of police and emergency services were at the scene. 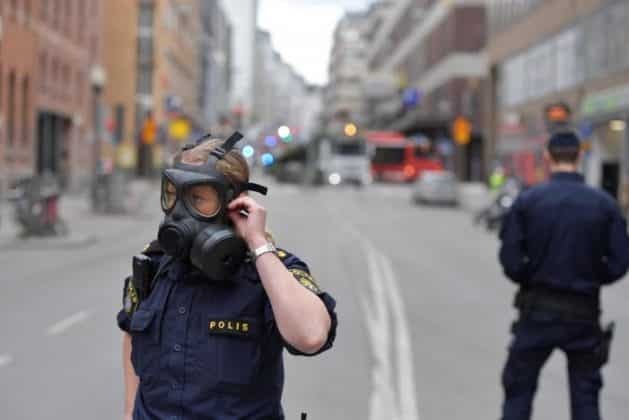 The area was evacuated. “I saw at least three dead, but probably more,” Swedish radio reporter Martin Svenningsen said. Police could not confirm the information.